Webtaskr provides optimized fast loading websites for any device with proper Search Engine Optimization (SEO). You won’t be alone, being our client, satisfaction is guaranteed, we really care about you and your website. Webtaskr comes with tons of elements that allows you to create different types of pages on your website. Be a Webtaskr client now and get all the good stuff and bug fixes for free. Guaranteed! Grow online with wide options of great products…. WHAT ELSE DO WE CREATE? Hundreds of new domains, including .com .in, .org and more. SSL certificates are critical in boosting SEO rankings across Google. Hosting that’s lighting-fast and also fullypacked with power features. Whether it’s dedicated or virtual private, we have your server options covered. Create your email address on your domain name to add trust. Security audit and malware removal for your website. Fine tuned for superior Performance, Security and Hosting. Outstanding service, Support is fast and perfect. I got answers to every questions I asked. Code quality is up to date, modern, structured, clear, easy to understand. Design is pure and esthetic, Thank you Webtaskr team for all of this ! Keep going ! The service is extremely well executed, the support system is well organized and the website provided by Webtaskr are the most thorough I’ve found – what more could I ask for ? This team of web designers are great, got all the designs for my site i was looking for. Don’t want something on the screen layout? With email sent to the team the site is updated by them… The customer support is absolutely unsurpassed . Optimized for Mobile Devices … too! 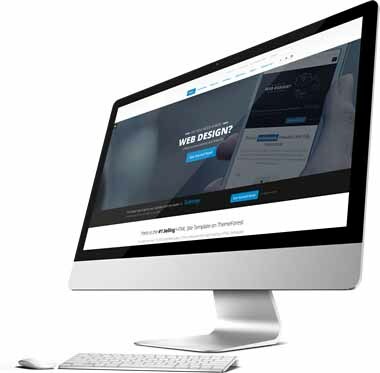 We create fully responsive designs and it adapts itself to any mobile or tablet device. We provide Retina Ready sites hence your website will always looks perfect on any device.